Your bounce house & water slide rental pros! 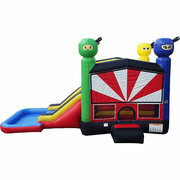 Click here to reserve your bounce house! 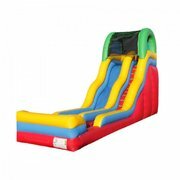 Glendale AZ BounceHouses & WaterSlides - Inflatable Castle Bounce House Rentals & Inflatable Water Slide Combo Rentals for the Glendale area. 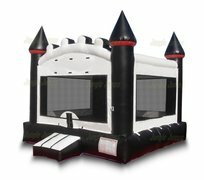 If you're planning a party in Glendale, our bouncy castles, balloon bounces, themed bouncers, water slide jumpers, big inflatable slides, moonwalks, moon-bounce, slip n slides, obstacle courses offer safe & lots of fun in the outdoors for backyard parties, church events, school carnivals, park rentals, & just about any occasion. 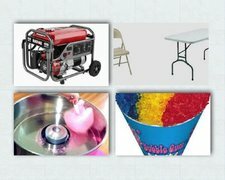 Order your party rental for all Glendale communities here! 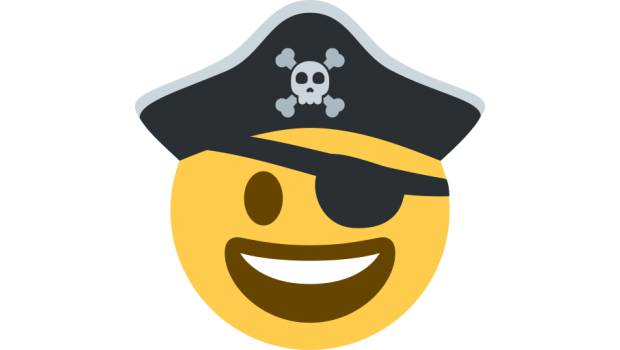 Now offering 10% off Sundays!